Chinese guests in Beijing, Shanghai, Guangzhou, Qingdao, Changsha, and Shenzhen. 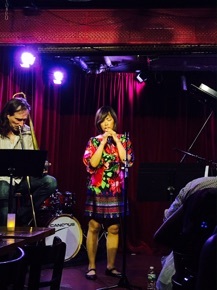 The guests included their former musical collaborators: Coco Zhao, jazz singer from Shanghai and Wu Na, gu qin master from Beijing as well as these great musicians: Li Tie Qiao, alto saxophonist from Beijing, Song Zhao, cellist from Beijing, and Er Gao, dancer from Guangzhou. New timbres, colors and movement from the guests inspired the group’s interpretations and improvisation into new directions. 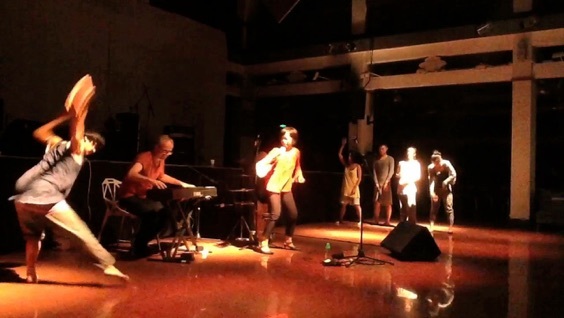 From a Daoist temple renovated into a performance space in Beijing to the Riverside stage of the JZ Music Festival in Shanghai, the group adapted easily to the different performance spaces and band formations. 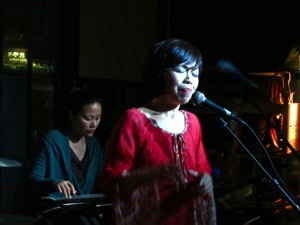 They fascinated audiences with their unique kaleidoscope of musical sounds fusing Asian aesthetics with modern jazz harmonies, grooves and improvisation. New York, Cornelia Street Cafe 8 p.m.
New York, I-Beam 8 p.m.
Küsnacht Ref. Kirche 10.00 a.m.
has been invited to participate in the poetry retrospective and festival to honor the legacy of Hong Kong poet, Leung Ping-kwan (Yasi). 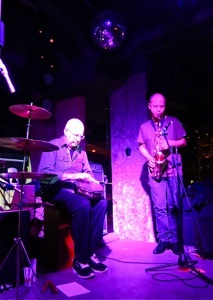 They performed a special set of musical improvisation to his poetry at the Fringe Club on January 9th in Hong Kong. Additional concerts with the duo took place in Guangzhou with special guest Er Gao and his dance company and in duo exclusively in Shenzhen. 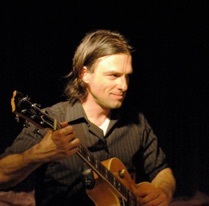 The Kettle Music & Arts Connection will present "Sonic Calligraphy" in duo with special guest, NY trombonist Chris Washburne at the Ibeam. 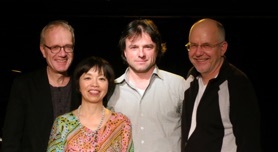 One part of the program will be a musical suite to the poetry of Hong Kong, poet Leung Ping-kwan (Yasi) which they played recently in Hong Kong and China in January. San Francisco, Eth-Noh-Tec Art Center 8 p.m.
Berkeley, Maybeck Studio 3 p.m.
New York, Whynot Jazz Room Sets at 7 and 8.30 p.m.
Tuesday, August 22nd, 2017 8 p.m.